Thank you for all your help in planning the most perfect vacation. Every moment was smooth, stress-free and quite simply perfect. I will recommend you to everyone who is planning a Disney vacation. Your tips for restaurants to fast pass, photo-pass, and even where to watch the parades were invaluable. I am so happy to have found you. 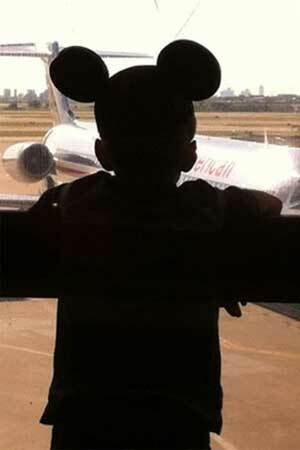 My grandson was wide eyed from the moment he received his invitation and Mickey Mouse ears until the moment we left the resort for the airport. Thanks again.